Every child deserves to experience the joy of Christmas. The Angel Tree program provides new clothing and/or toys for children of needy families. Each Angel Tree is decorated with numbered paper angel tags with the first name, age, and gender of a child who is in need of a gift. Those who want to donate can remove one or more tags from the tree and purchase appropriate gifts for the child or children described on the tags. 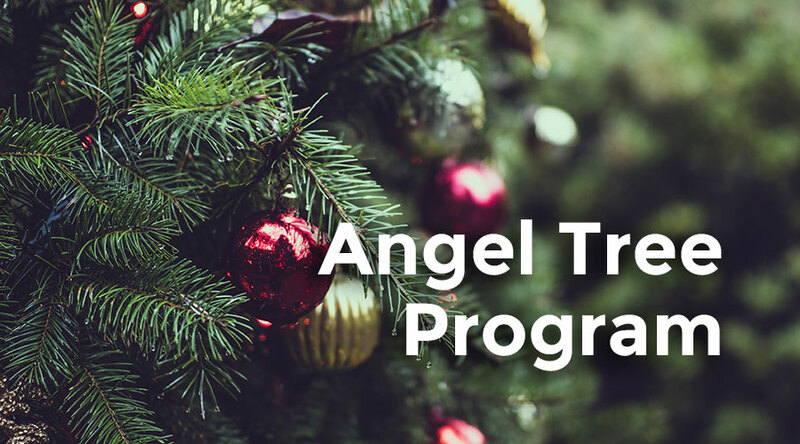 Share Christ’s love by sponsoring an Upbring – Foster in Texas child through our Angel Tree program this year. Sunday, November 11, through Sunday, December 3. Pick an Angel from the tree. Each Angel includes a first name, gender, age and short wish list. Purchase gifts. The suggested amount to spend per child is $40. No later than Sunday December 3, please bring the unwrapped gift to the Angel Tree with the Angel tag attached to the gift. Please pray for the children. Through Angel Tree, your simple act of love will give joy to children who might otherwise have little to celebrate. Pray that God will open your heart to their needs and that these children may live out the true meaning of Christmas.